SEO Archives - Digital Jumpsuit - Marketing Agency & SEO Halifax - Call the experts!! 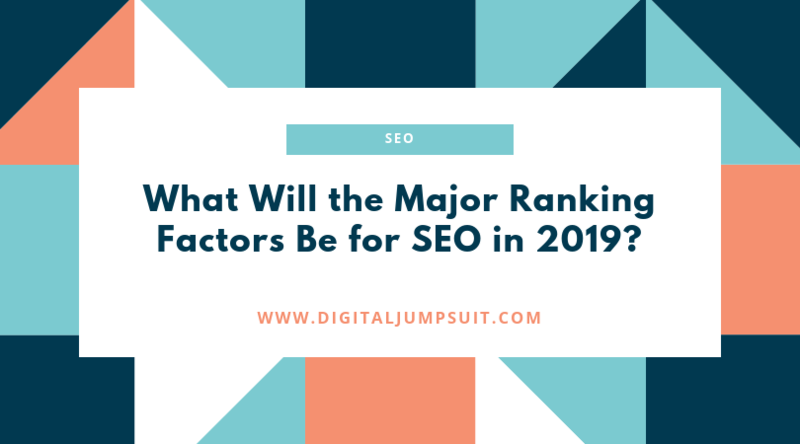 What Will the Major Ranking Factors Be for SEO in 2019? 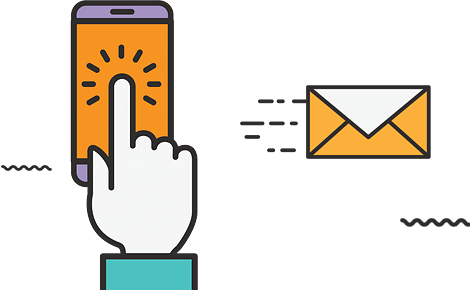 It’s coming towards that festive time of year when we visit our family and eat more than we’ll ever be able to handle. It’s also when we start planning for the year ahead and this includes our online marketing plans. 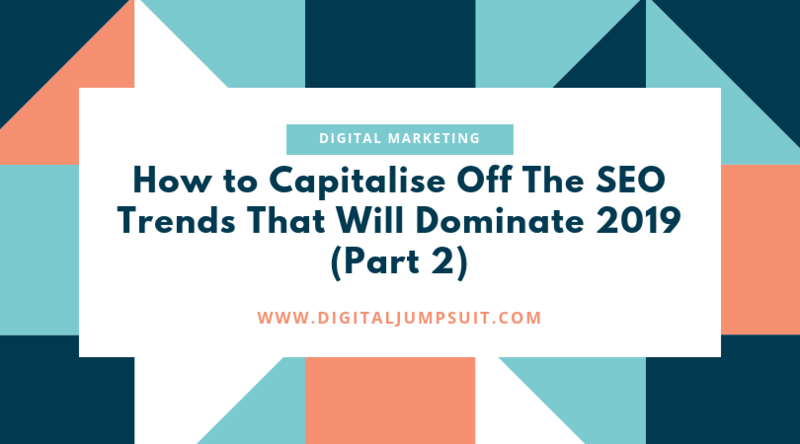 Digital Jumpsuit wants to be ever helpful and share a chart we came across on Search Engine Land that showcases the key ranking factors for SEO in 2019 in the form of a periodic table. 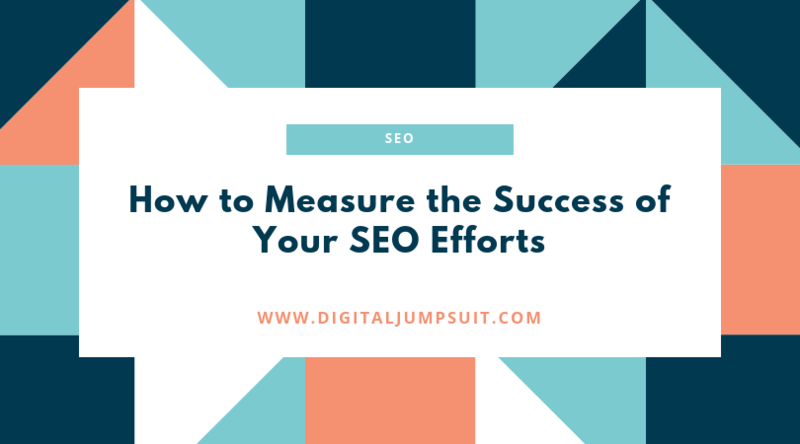 Not sure how to measure whether your SEO efforts are effective or not? 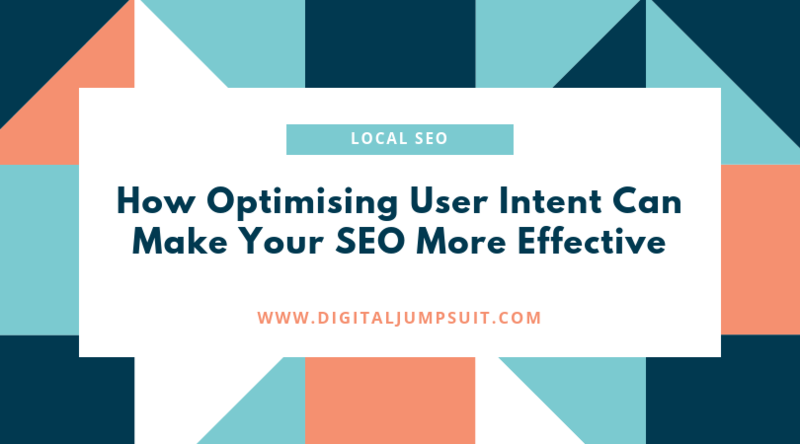 Digital Jumpsuit would like to share some of the metrics you should be looking at to determine how effective your SEO is and what you should focus on, thanks to SEMrush. Content is key as Bill Gates once famously said, so you need to be good at crafting blog posts if you want to get ahead in your marketing. 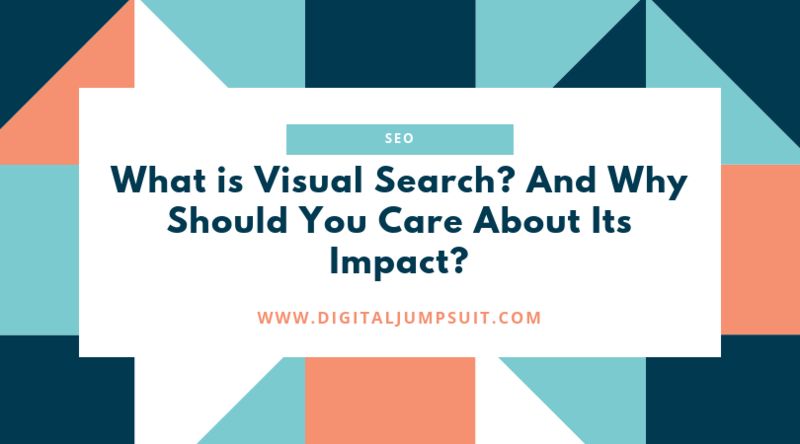 Google also sees it as a very important ranking factor as it determines how relevant your web page is and what it should be ranking for. 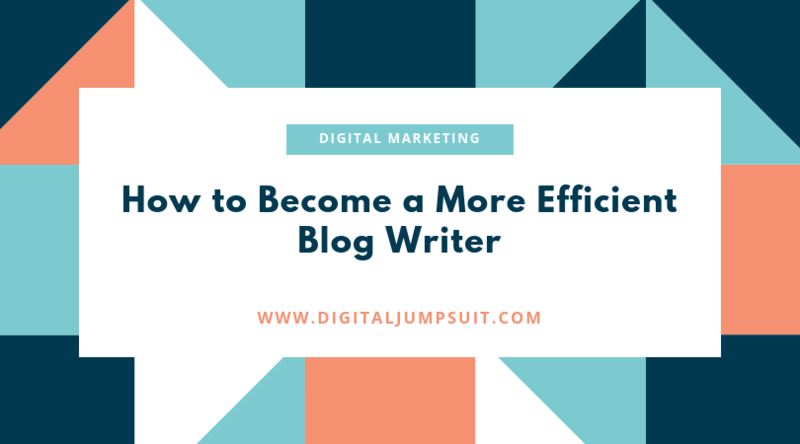 Digital Jumpsuit has dug up this amazing guide that explains how you can spend less time writing blog content and more time with your customers! 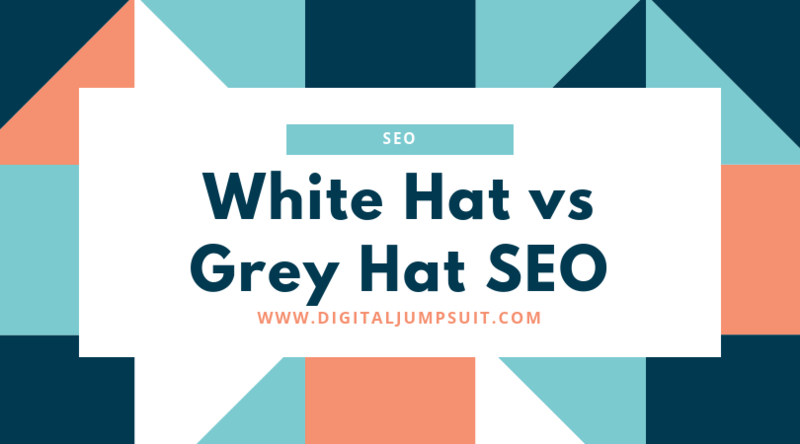 The boundaries between White hat, grey hat and black hat SEO can sometimes be unclear, however, it is critical that each term is fully understood before implementing a new strategy or testing a new technique.